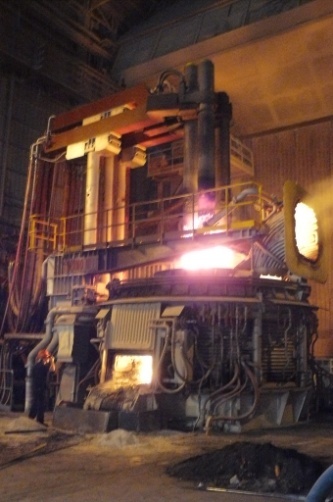 Thermomelt srl is specialized in design, manufacturing and supplying "turnkey" EAF-EBT electric arc furnaces. Based in a small town, Thermomelt extends is market all over the world. The company brings together several years experience of steel mills and continuous research for being able to plan vanguard systems. 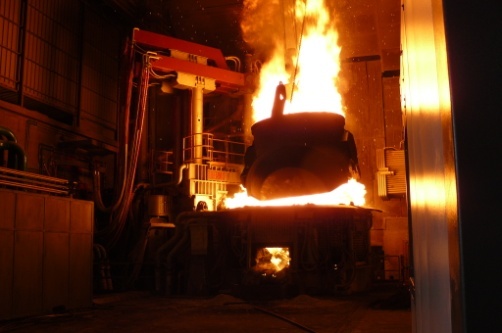 The optimal results made Thermomelt becoming a leading actor in the iron and steel industry. The fulfillment of strictest environmental regulations has become a determining factor in the design and engineering of integrated EAF and off-gas-treatment plants. New and update technologies have been designed and which systems implements environmental facilities which fully satisfy the requirements of varying operational practices, high energy inputs, minimized harmful organic emissions, dust recycling, by-product recovery as well as large secondary off-gas volumes generated during charging and tapping.